FTC disclaimer: I received the DVD I reviewed and a $25 Family Christian Appreciation Certificate to help me facilitate this review. All opinions are my own. When I was little, I remember the two eight track tapes that were constantly being played in my home were both by the Happy Goodmans. I associate that sound with my parents, both who have since passed away. In my opinion, so much of country music is looking ahead to when we'll rejoin those who we love who have gone before us. As a teenager, I never understood my parents' love for southern Gospel, but as I have aged, songs such as Look For Me hold even more meaning. There's a group of loved ones awaiting me there someday. This DVD of Songs in the Key of Happy did not disappoint. Though Goodman Revival is a new group, they are rooted in the tradition of the Goodman Family. In Fact, the song, This is Just What Heaven Means to Me was on the eight track that my Dad played all the time when I was growing up, and it felt like it was the same people singing, just with better sound than our old HiFi player. One thing I really like about Southern Gospel DVDs is how you get a chance to meet the people behind the songs. Did you know Tanya Goodman Sykes works at a bank? I didn't, and it makes her seem more like a person I would know than some star. The chatting makes you feel like you're listening to stories told by old friends. The music is great. 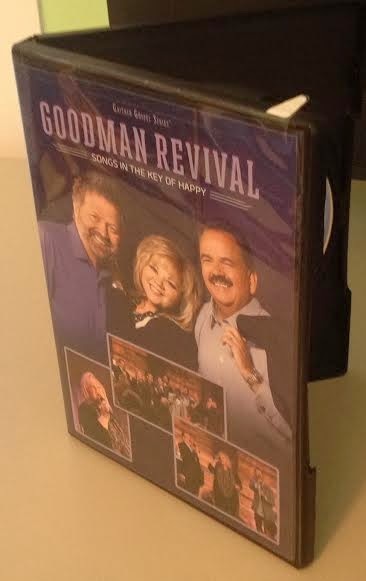 It's toe-tapping, good ole Southern Gospel and even includes guest appearances on this DVD by the Gaither Vocal Band. With sixteen songs, this is an hour and a half of music that will make you long for That Beautiful Shore. Anyone who has enjoyed the Happy Goodman Family will find Songs in the Key of Happy an instant favorite. Also, anyone who enjoys southern Gospel will want to add this to their collection. I really enjoyed this DVD and I think others will as well. 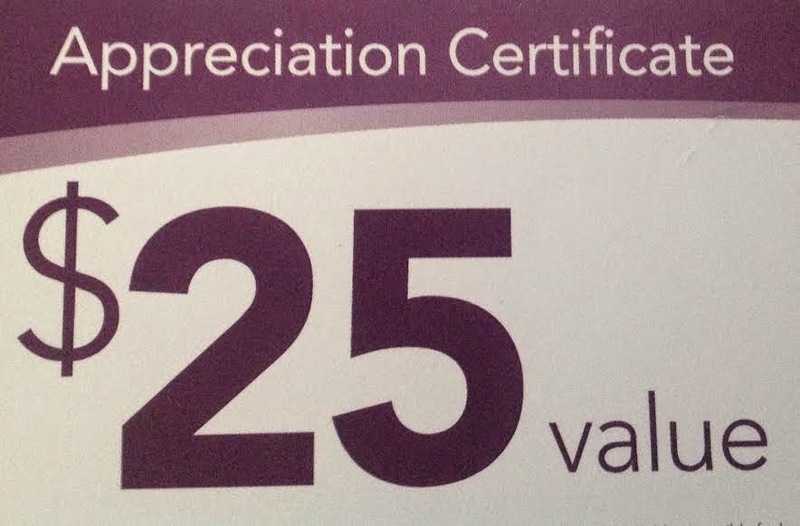 And now for the giveaway: One winner will receive a $25 Family Christian Appreciation Certificate. 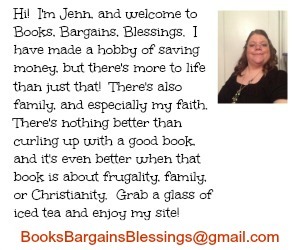 It can be used in store or online. It is considered a coupon and cannot be combined with any other coupon codes. USA only, 18 and older. Live life simply. When you try to do to much, it makes life too complex adn you forget what is most important. The anything is possible Easter towel and washcloth set. I would definitely get something from the craft section! Maybe a new paper cutter. i would get Veggie Tales 150 All-Time Favorite Songs! I would buy an acrylic stamp for crafting. I would get the Peanuts Brighten your day perpetual calendar. My family loves Peanuts!